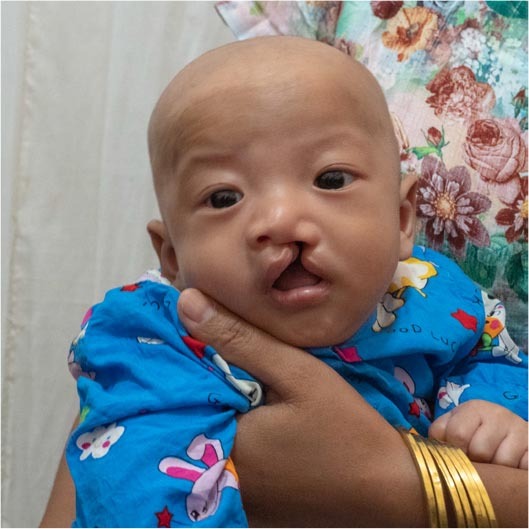 When visiting the ward in the hospital in Sagaing, Myanmar, where all of the AfS patients stay prior to surgery and from one to several days after surgery, it appears that families are all friends and have known each other for quite a while. However, this is not the case. Most live in remote small villages with small populations. 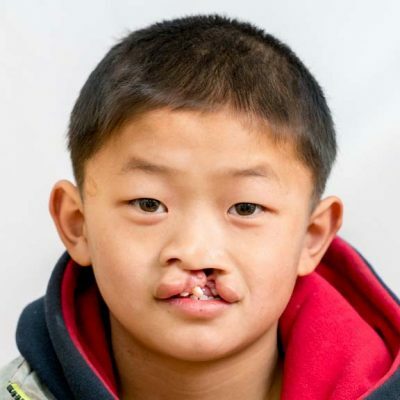 Many of them have never seen another child with a cleft palate or lip. 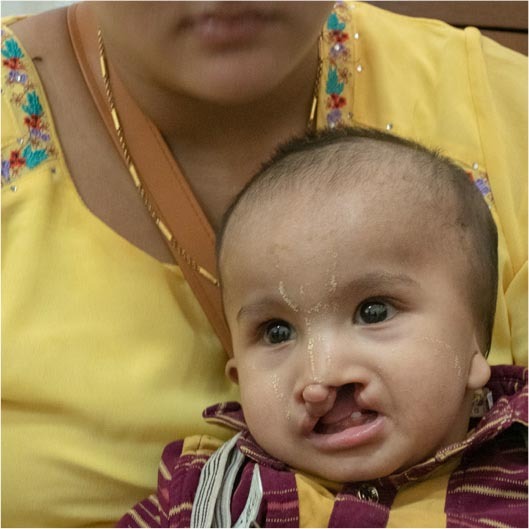 They have come together for the surgeries provided by the mission’s staff. 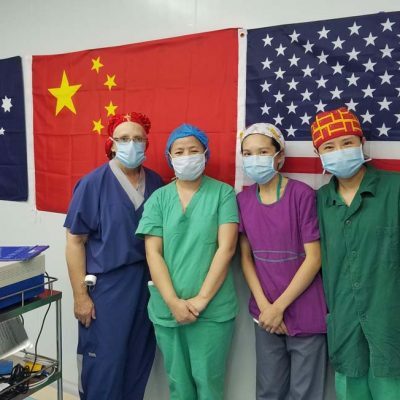 All patients need to be evaluated on the first day of the mission. 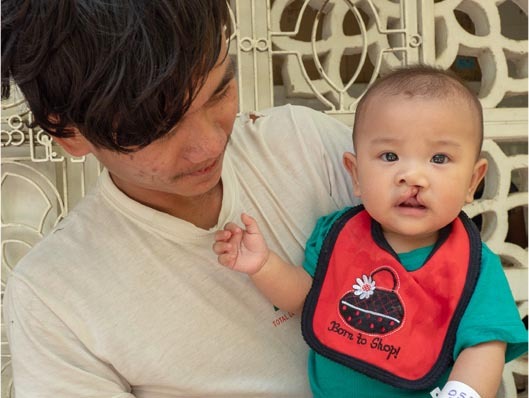 Those with surgeries scheduled toward the end of the mission need to stay for up to 12 days. Over the course of that period the children and the adults see, meet, befriend, play with, eat with, and talk with each other. 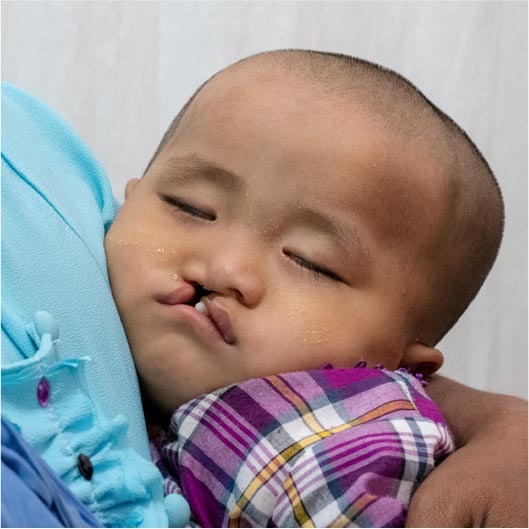 They have the opportunity to see other children with cleft. They also discuss common concerns, ideas, and fears, and exchange contact information so they can keep in touch. Yes, the group of patients and families has become a community. When we interviewed several families in the ward most said that they heard about the mission on TV either in their home or in a tea shop. One mom heard about it from her dad who heard it on TV. Another had heard extremely postive remarks about AfS missions so she eagerly awaited one to be scheduled. Yet another found out about it on Facebook. 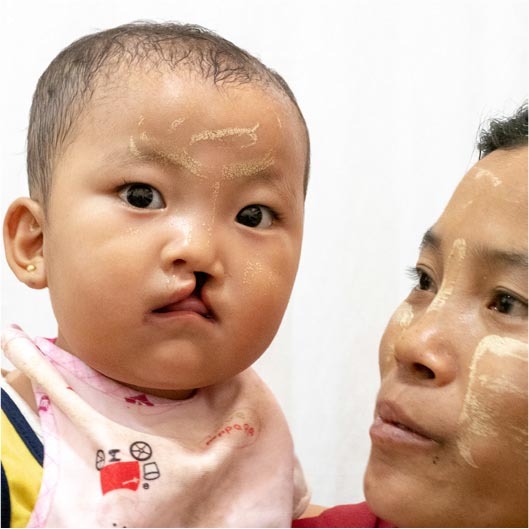 Only one of the many moms said she had seen another child with cleft in her village.They all felt relieved and not alone when they arrived at the ward and saw other children with cleft. As they return to their respective homes they feel happy to have made new friends who share a common challenges.